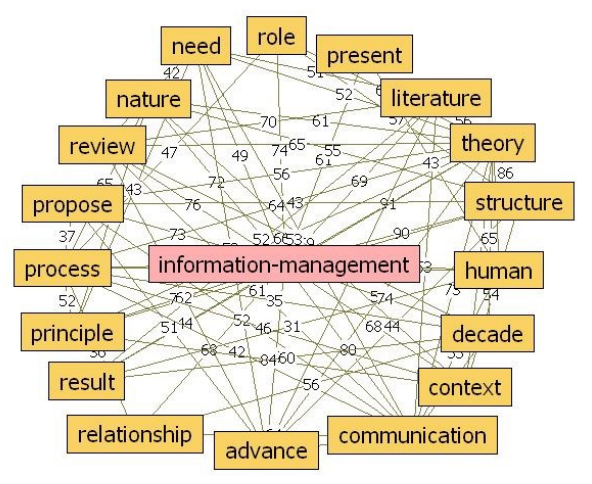 What is "information management"? How is it used in the context of research papers across a wide variety of industries and scientific disciplines? How do the definitions vary, and can an improved definition be created? Ladislav Buřita of the University of Defense in Brno attempts to answer those questions and more in this 2018 paper published in the Journal of Systems Integration. Cao et al. 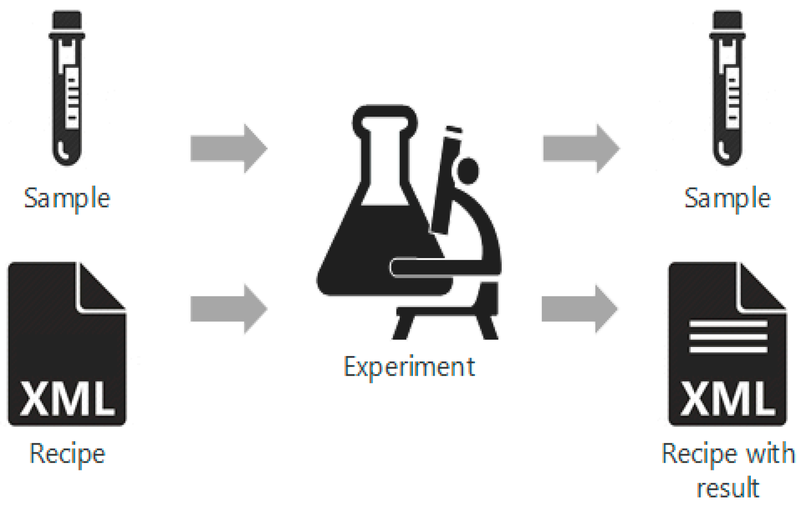 describe their design and methodology used in constructing a system of tighter data integration for pharmaceutical research and manufacturing in this 2018 paper published in Process. Recognizing the "integration of data in a consistent, organized, and reliable manner is a big challenge for the pharmaceutical industry," the authors developed an ontological information structure relying on the ANSI/ISA-88 batch control standard, process control systems, a content management systems, a purpose-built electronic laboratory notebook, and cloud services, among other aspects. The authors conclude, after describing two use cases, that "data from different process levels and distributed locations can be integrated and contextualized with meaningful information" with the help of their information structure, allowing "industrial practitioners to better monitor and control the process, identify risk, and mitigate process failures." 05/15/2018 - HIPAA – Know The Rules!